Designed a one of a kind Marketing ROI reporting interface for clients to track their marketing efforts and see real results 24/7. 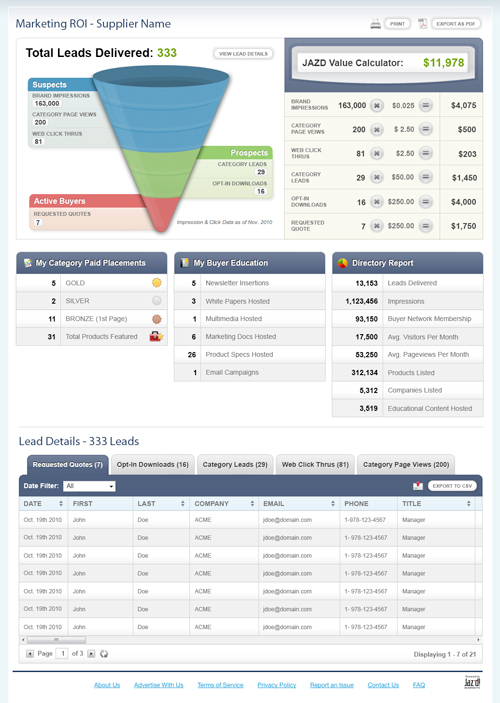 Created a graphical funnel and value calculator to display marketing leads to clients in realtime. Clients can clearly see results and get lead data to follow up with buyers interested in their products. 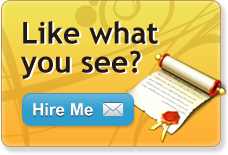 The page also allows clients to analyze their marketing breathe, and placement across their paying directory.